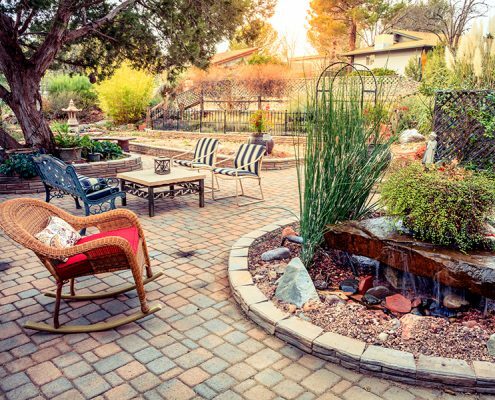 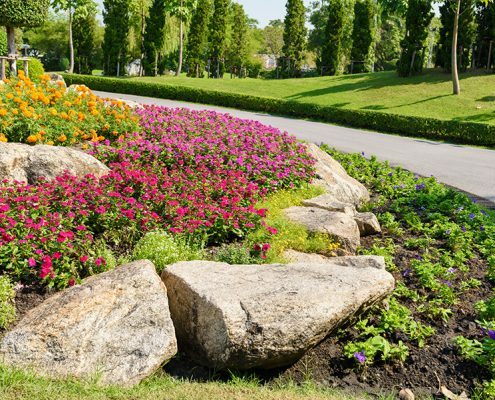 When you move into a new home or are ready to invest in some home upgrades, your Houston landscape design can play a significant role in both the value of your home and your ability to enjoy it. 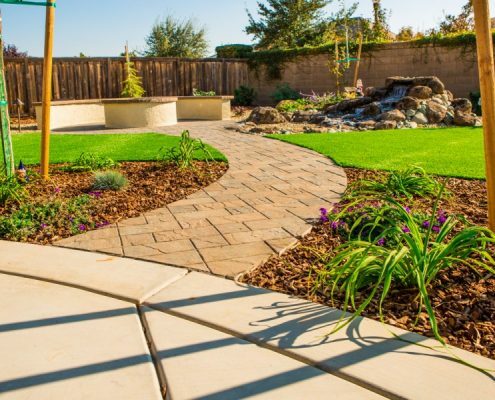 At FiveSTAR Landscape we specialize in custom landscape renovation in the Houston area and more. 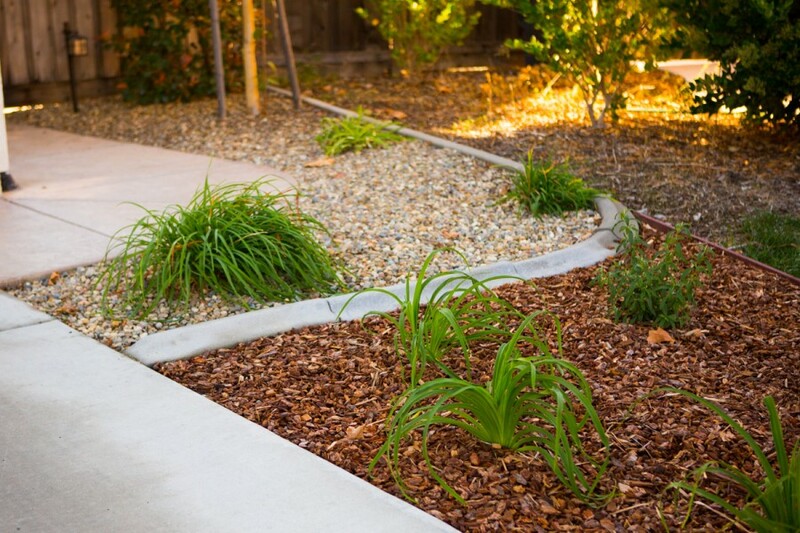 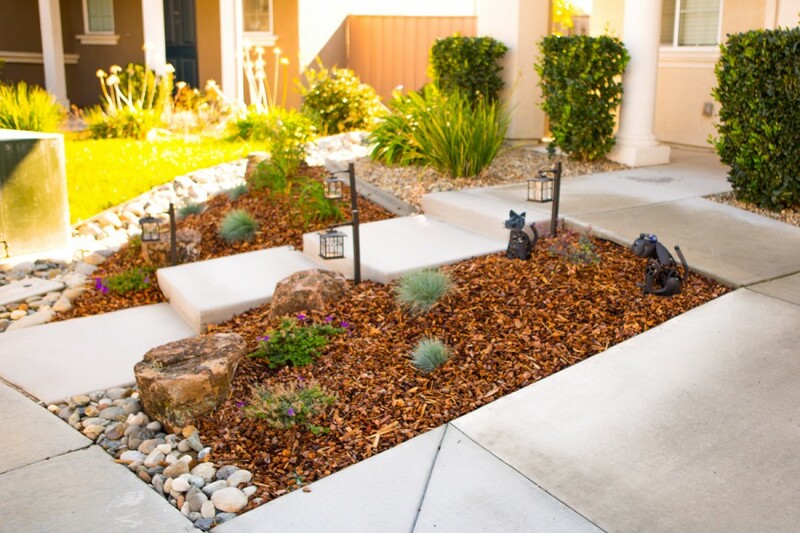 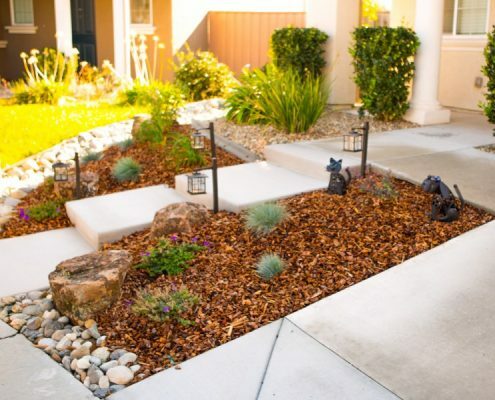 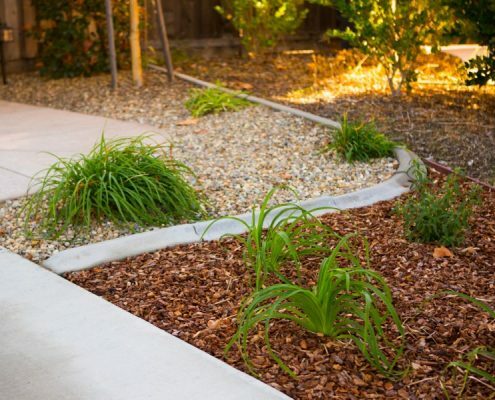 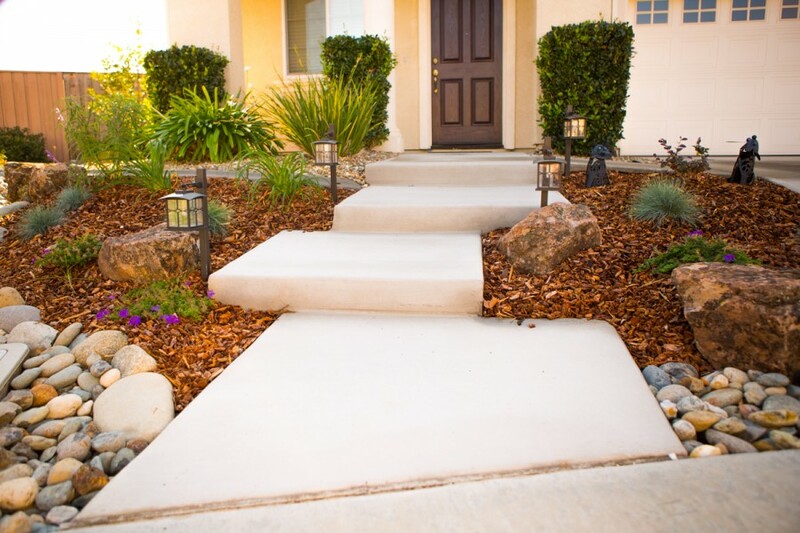 We’re confident that we can provide you with a complete landscape overhaul that is sure to meet your needs. 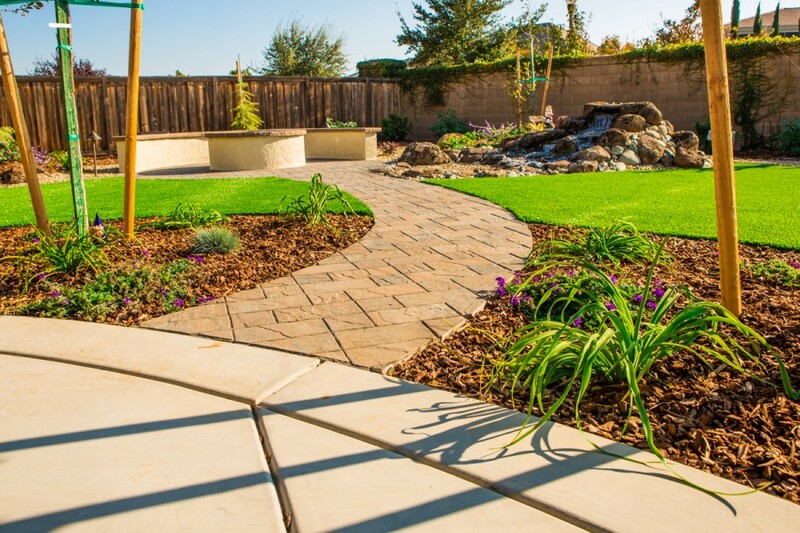 FiveSTAR Landscape would love an opportunity to help you create and develop the landscape of your dreams. 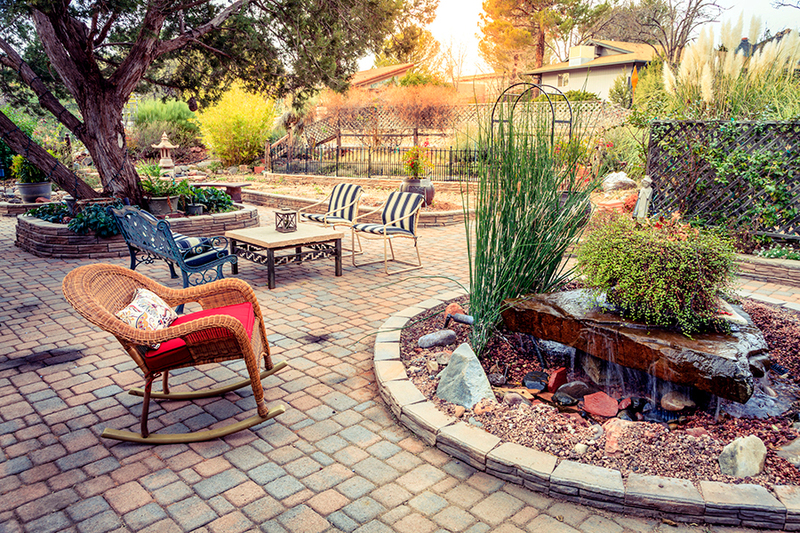 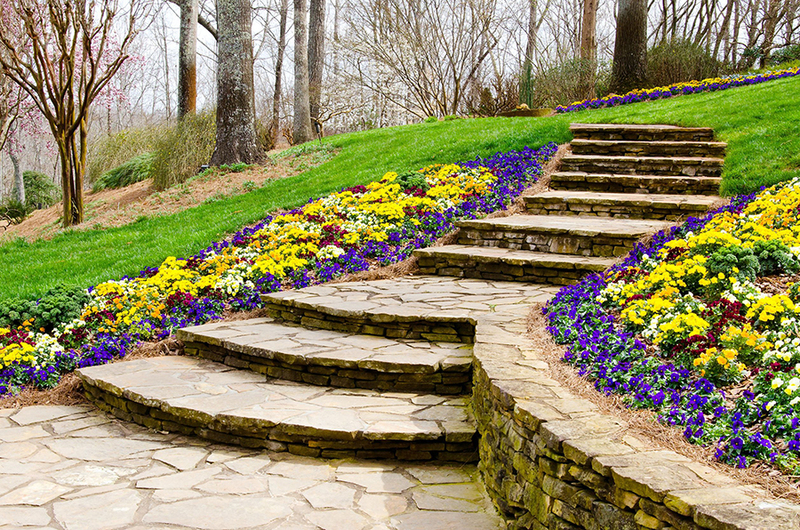 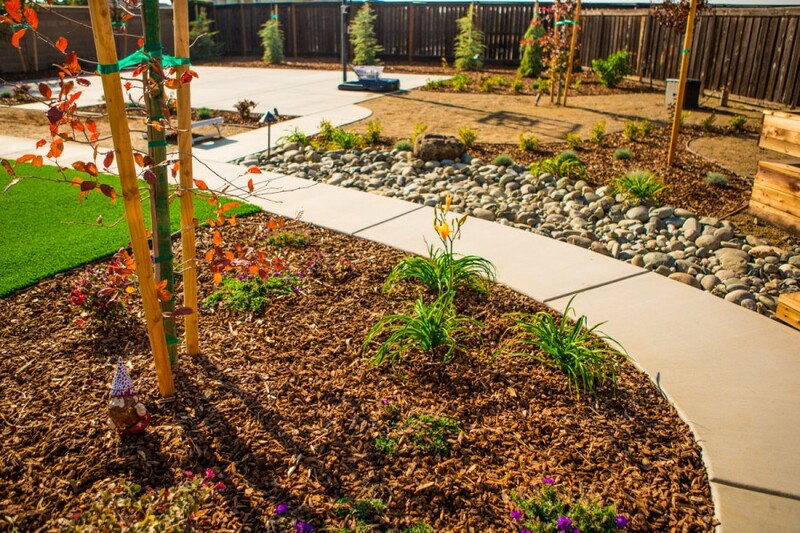 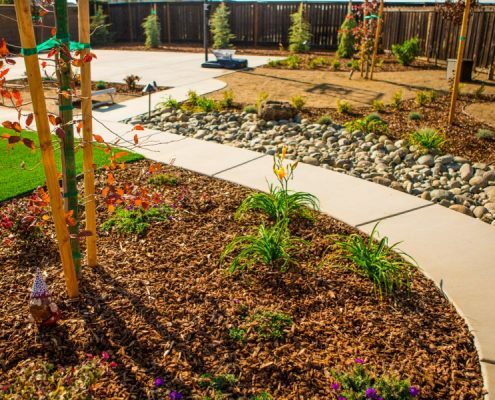 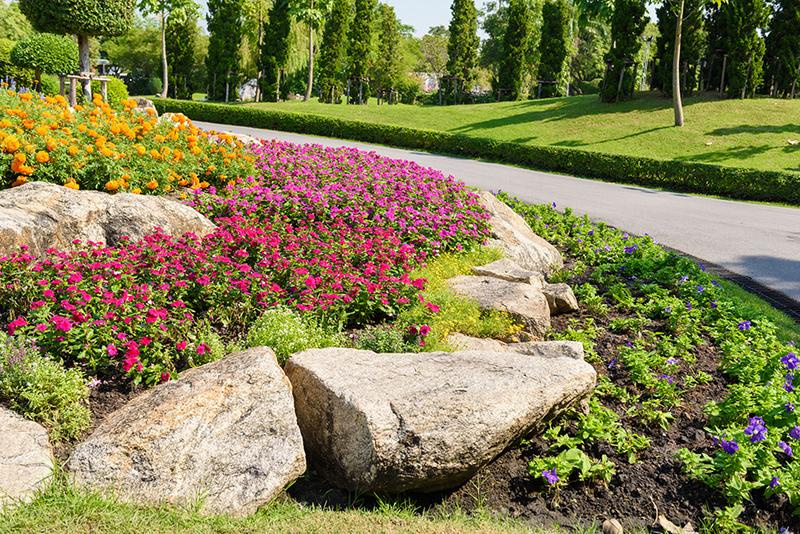 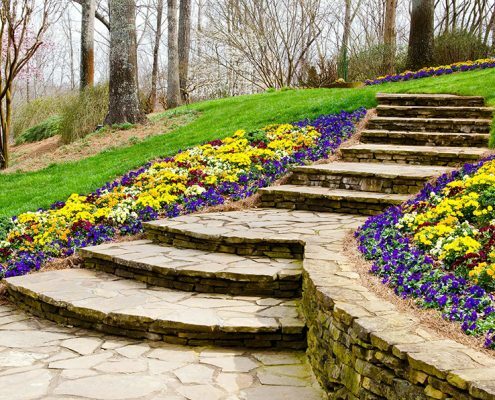 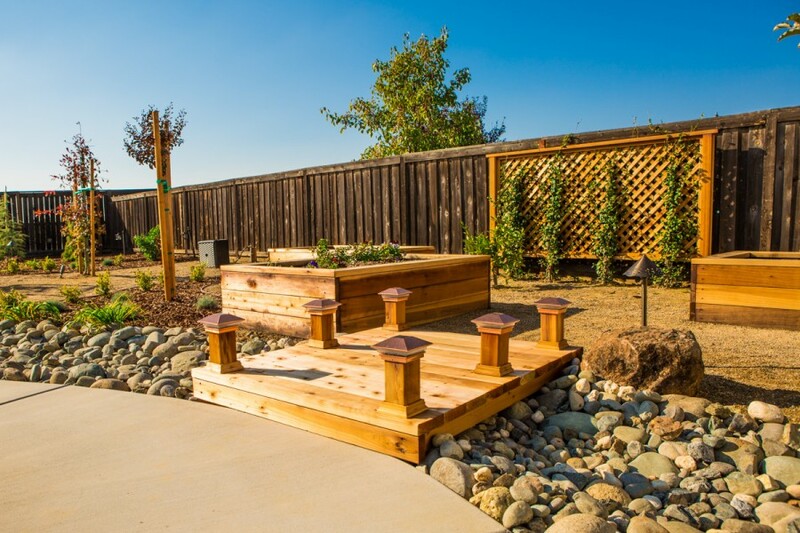 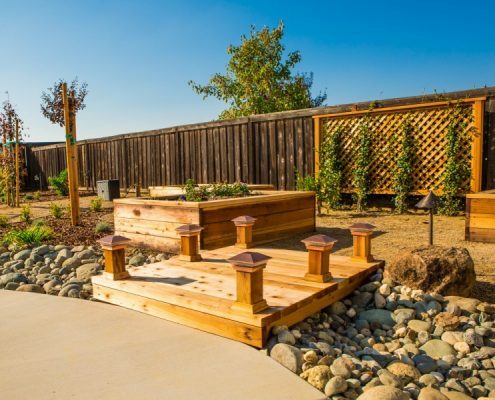 We employ trained and board certified landscape architects from degrees and major instructions, in order to create custom landscape designs that match your vision. 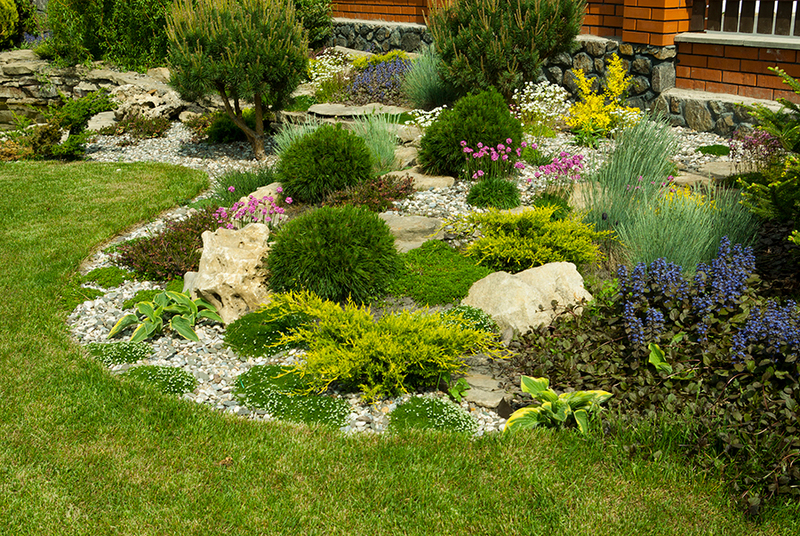 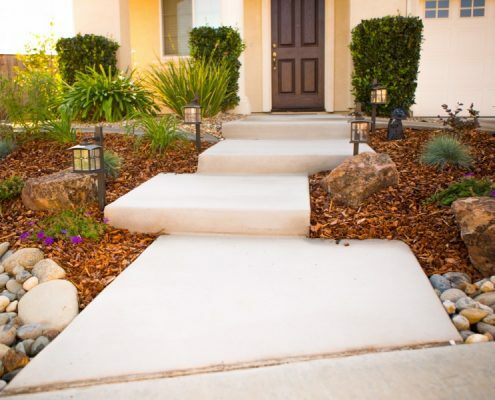 Our staff is also capable of putting together your landscape with high quality materials and upper tier construction. 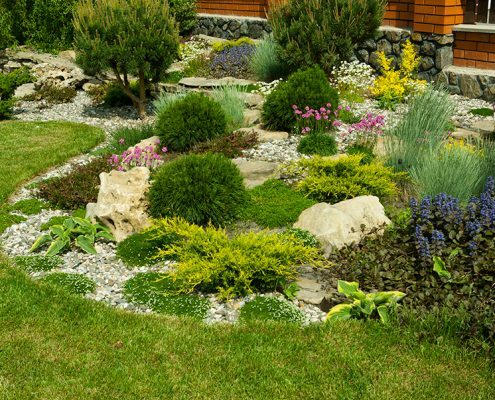 Our staff are experts in landscape resign and remodeling, from hardscape to native Houston plants to everything in between.